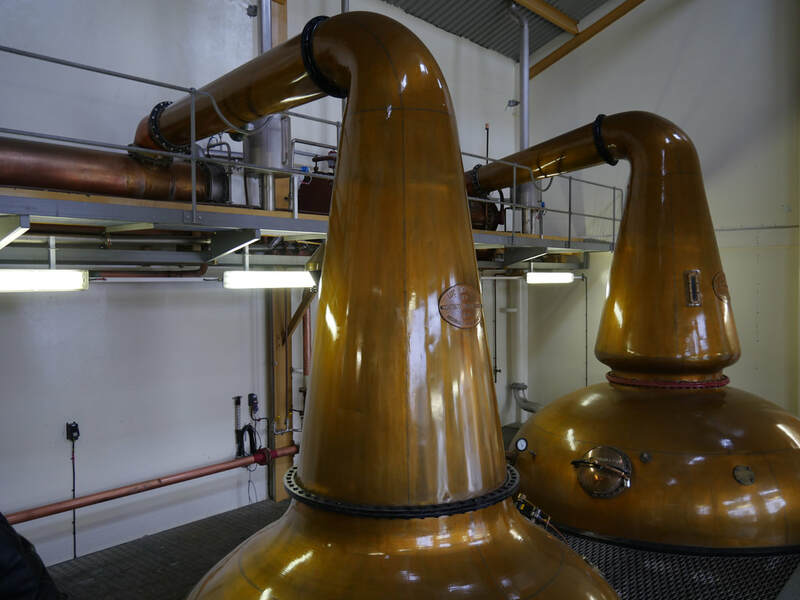 Glenallachie comes from the Gaelic "Glen Aileachaidh" - "valley of the rocks"
For the first time, Glenallachie has a website - and like Billy Walker's previous venture BenRiach, appears to have acquired an upper case 'A'. The website has little on it yet, but brings the announcement of the forthcoming new range of whiskies, and a page detailing the experience of the new owners. 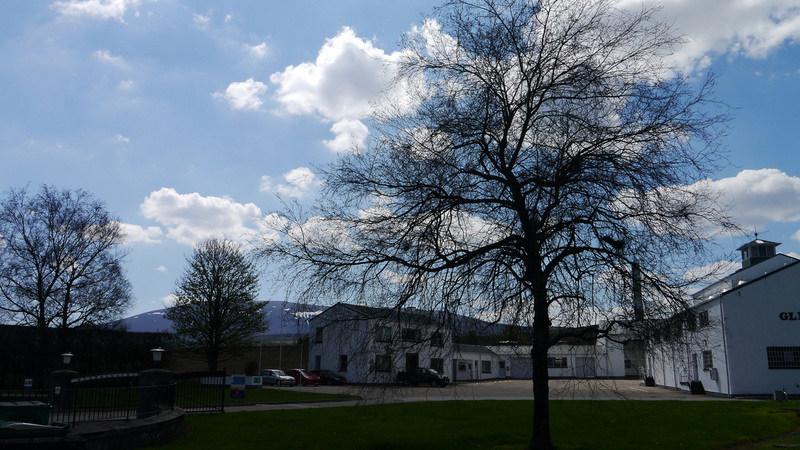 Glenallachie is not currently open to the public. 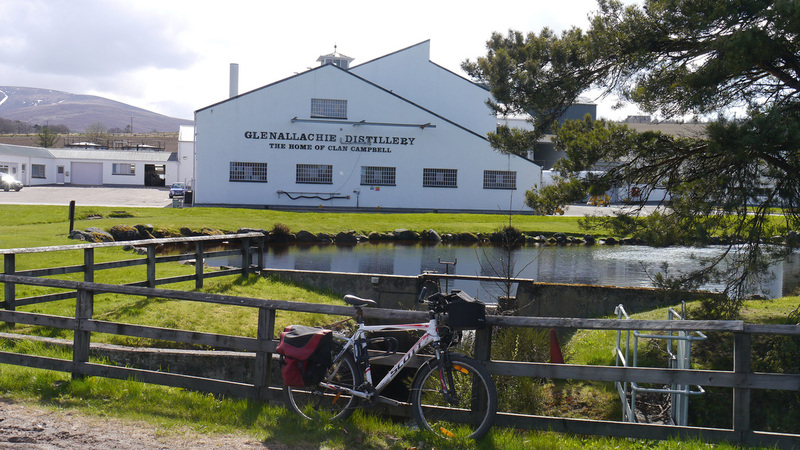 Whisky Cyclist visited during a special tour as part of the Spirit of Speyside Festival 2017. 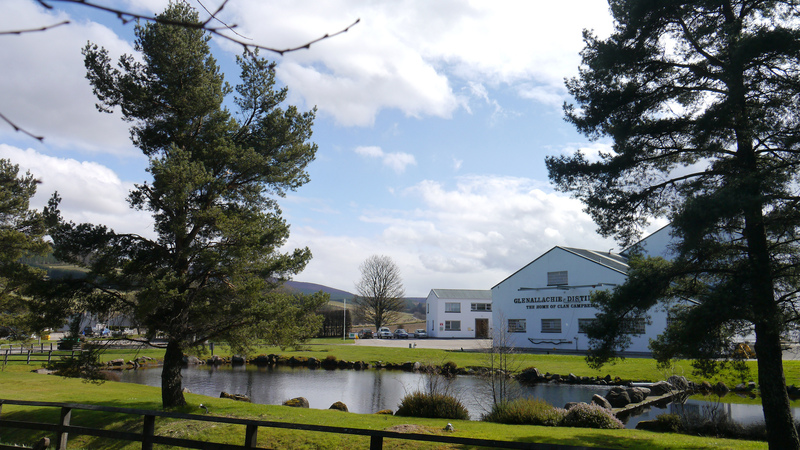 Glenallachie was built by Mackinlay MacPherson, a subsidiary of Scottish & Newcastle Breweries in 1967, designed by William Delmé Evans, who was also the architect for Jura and Tullibardine. 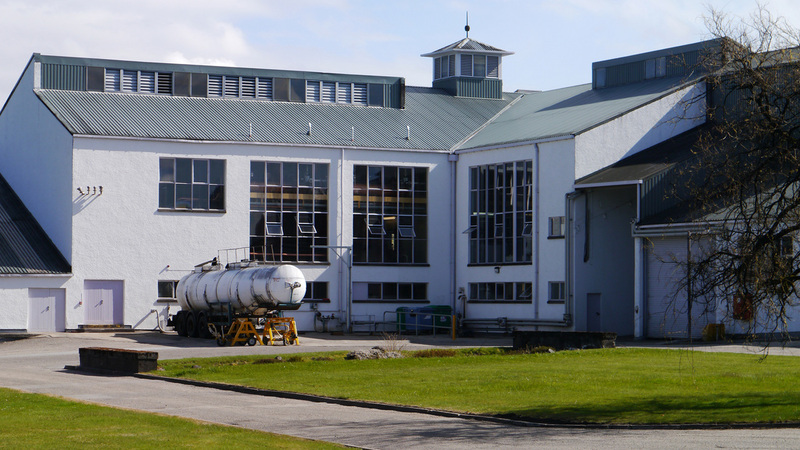 Sold to Invergordon Distillers in 1985, closed in 1987 and sold on again to Pernod Ricard in 1989, who re-opened it and doubled the number of stills. 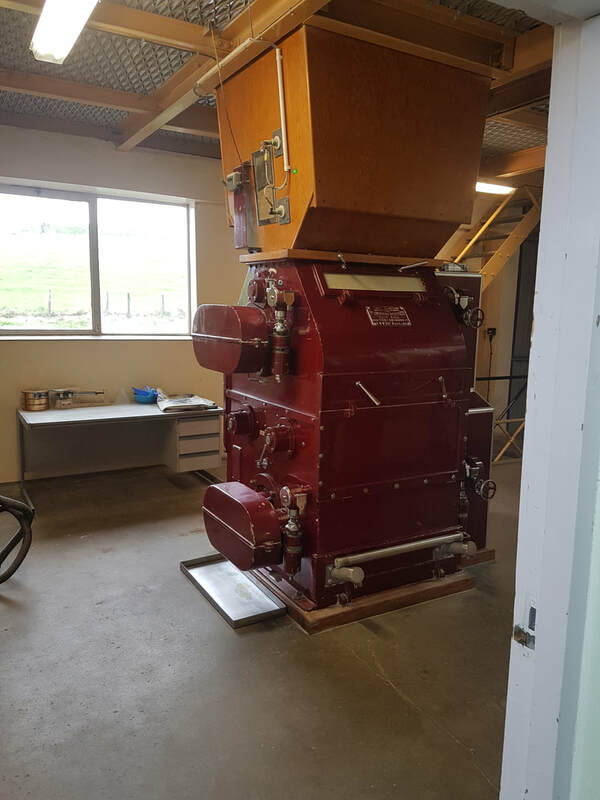 ﻿﻿Sold on﻿﻿ again in 2017 to a consortium lead by Billy Walker (formerly owner of BenRinnes, Glenglassaugh and Glendronach distilleries). Nearest National Rail stations are Elgin (ELG) (16 miles) or Keith (KEH) (15). Live train times: ELG, KEH. From the A95 heading towards Aberlour follow sign to Glenallachie. From Aberlour first left after Aberlour Distillery, sharply back on yourself (no direction sign on the road), follow the road to Glenallachie Distillery. A recent (2017) release of an NAS Glenallachie was the first time this malt has been generally available, though there have been some releases in Chivas' Cask Strength Edition range which is available in the visitor centres at Glenlivet, Strathisla and Aberlour and some specialist shops. ​The new owners have announced that they will be launching a range of four bottlings - 10yo, 12yo, 18yo, 25yo - in March 2018. Given Billy Walker's previous history I would expect these to be at 46%. Most of the product ends up in various Chivas blends - Chivas Regal, 100 Pipers, Passport, Queen Anne - and is the backbone of Clan Campbell. Independent bottlings are quite rare. 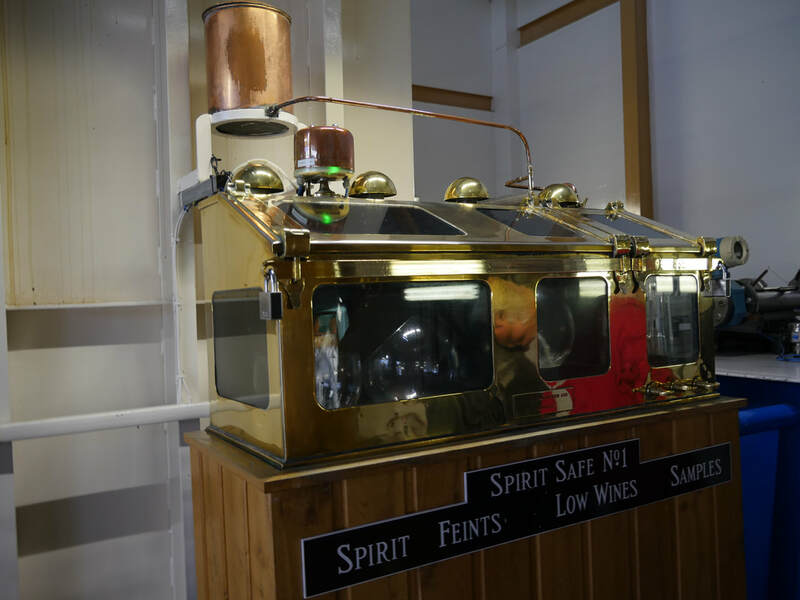 Not a shop - has a page on the Dufftown.net website - provides repairs and spares - assisted Whisky Cyclist in 2014 when stranded in Craigellachie with damaged tyre and in 2017 with a damaged pedal. Photos on this page were taken by me. Click on photo to enlarge. 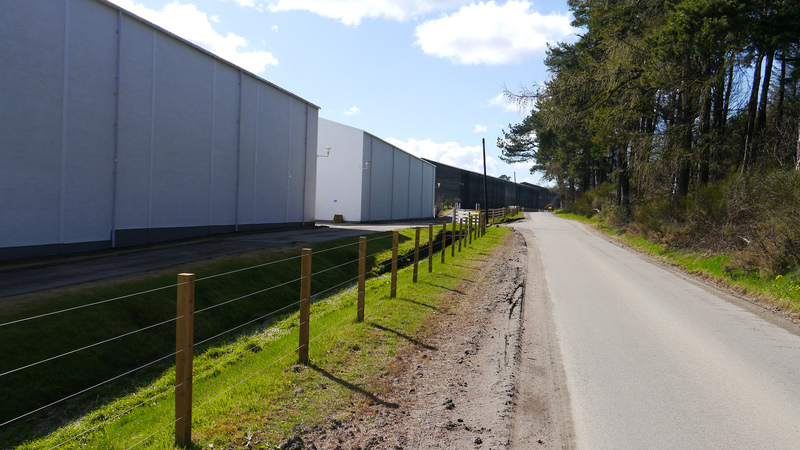 Full size versions of all my photos of Glenallachie Distillery are available on Flickr.